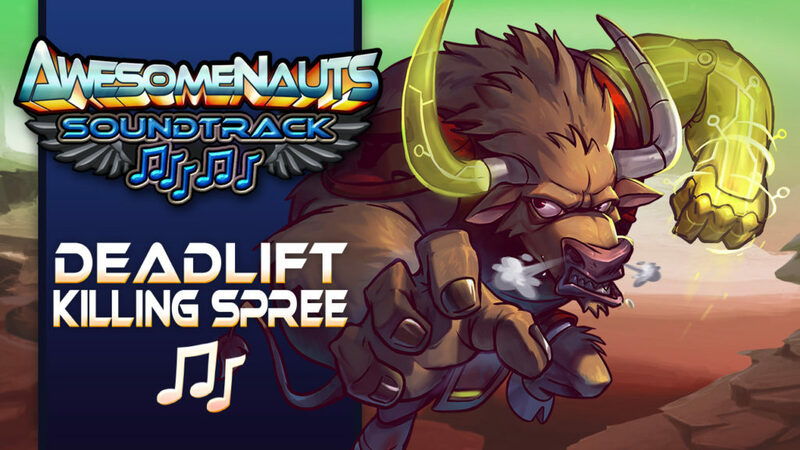 Just a few more days until Deadlift joins the Awesomenauts! He’ll be available for free to all players when Awesomenauts 3.5: Unleash your Power goes live on March 8th. For now, enjoy the new Killing Spree theme for Deadlift!